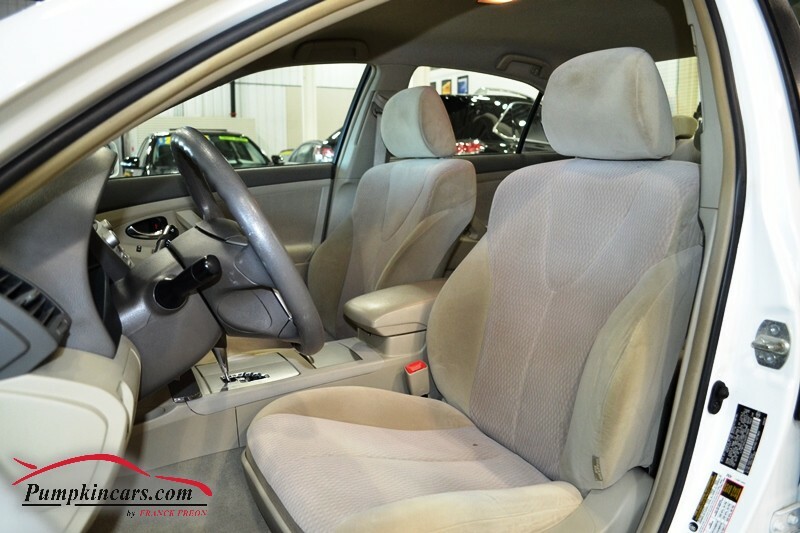 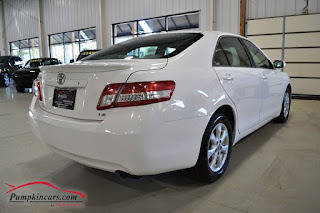 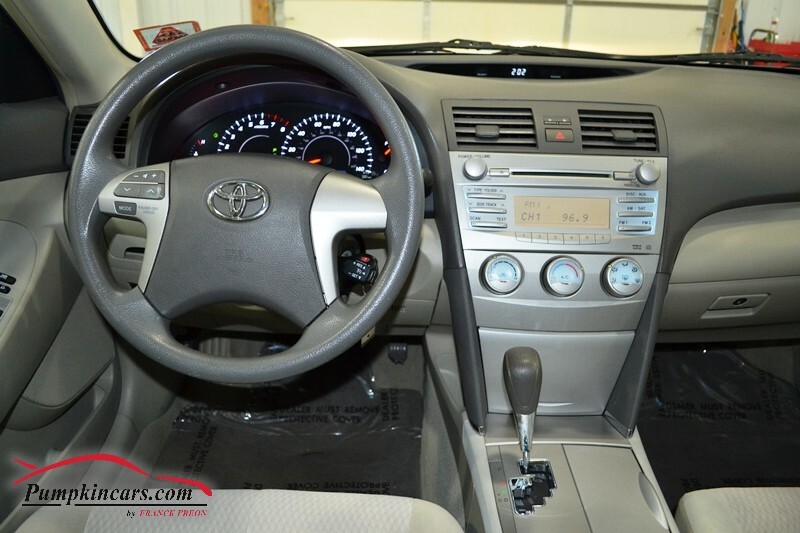 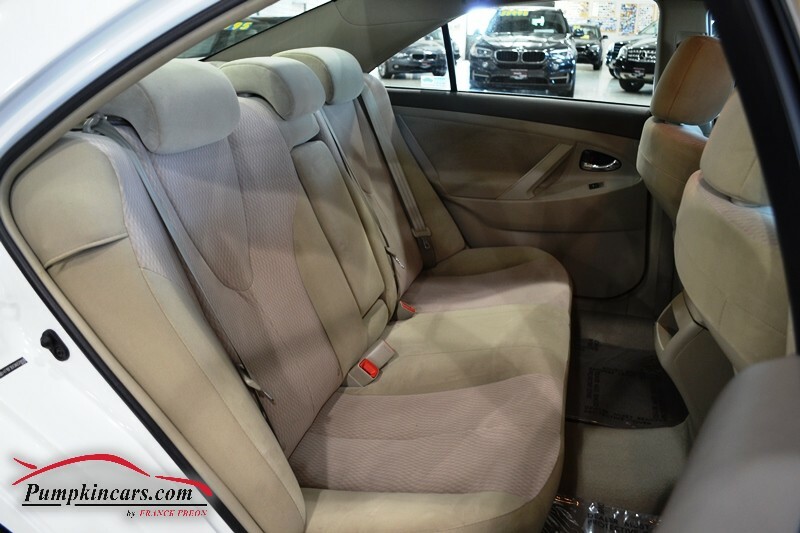 Pumpkin Fine Cars and Exotics: RADIANT WHITE 2010 TOYOTA CAMRY... AFFORDABLE & GREAT FUEL ECONOMY! 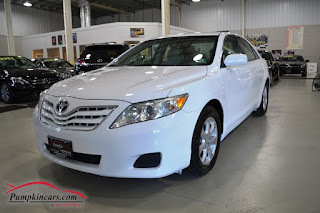 RADIANT WHITE 2010 TOYOTA CAMRY... 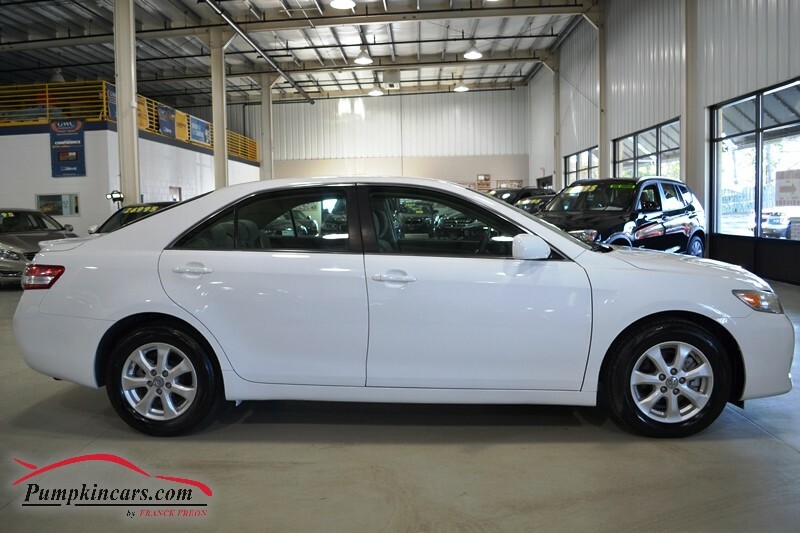 AFFORDABLE & GREAT FUEL ECONOMY! Come visit us at 3084 English Creek Ave in Egg Harbor Twp, NJ to test drive this Toyota Camry LE today! !